It's a new month, and with that comes new trade shows and conferences for EMA. The purpose of these tradeshows is to network with potential new customers and talk with industry experts. In addition, we also use these events as opportunities to showcase some products we feel can help ensure our customers' success. This month, we have quite a few planned out. Below you can find the name of the conference, dates, times, and a little information about each one as well as class information about scheduled training. 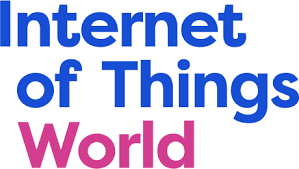 About the Event: Internet of Things World returns for its fourth year featuring new, deeper & more technical sessions, a larger expo floor, and more ways to network! Enabling you to learn from IoT experts, connect with industry peers, and build business relations, Internet of Things World is a vital way to stay current with new trends and developments. If you have any questions about the events or conferences, feel free to contact us. We hope to see you there!